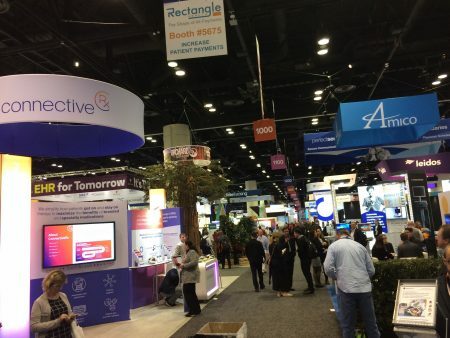 Recently, we and 12,000+ others attended the Cerner Health Conference 2018, where the theme was “Smarter Care.” Overall, the event focused on building on top of the EHR, while much of the floor space and conversations focused on population health and revenue cycle. New CEO, Brent Shafer, is not the visionary that Neal Patterson was, but he is highly focused on customer success and operations. Expect Cerner to become more acquisitive (Lumeris) and pursue partnerships such as that with Salesforce. Rising client interest in population health management (PHM) solutions – Cerner’s HealtheIntent platform – but uncertain timeframe as to when these solutions will truly scale across client base. The event reinforced our view that Cerner is well positioned to capture a growing wallet share from its hospital & health system customers over time as well as adding new potential customers (e.g., payers, state Medicaid agencies, self-insured employers) via its HealtheIntent platform. For several years now, Cerner has been focusing on moving beyond the EHR with its HealtheIntent PHM platform. 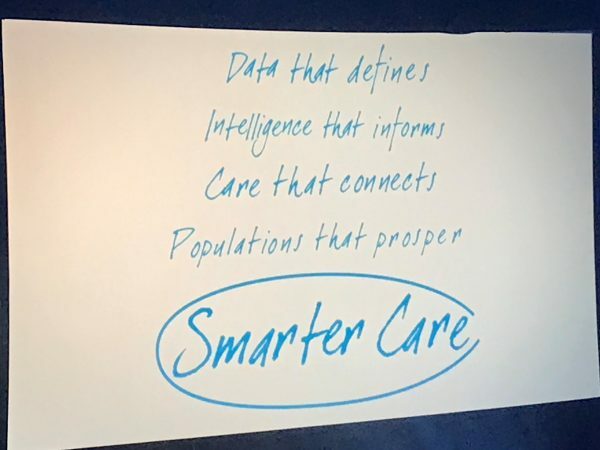 At CHC18, Cerner was doubling down on this bet with the message “Smarter Care” with numerous sessions and a significant amount of exhibit space dedicated to this theme and platform. Today, Cerner has signed ~160 clients of which ~90 are currently live. HealtheIntent is well positioned as an EHR agnostic solution that will give Cerner the ability to invest resources into developing solutions that think beyond the hyper-competitive zero-sum game of EHR contracts. Two major flagship HealtheIntent customers are also two major Epic customers (Advocate and Geisinger) and there is a clear opportunity to work with these customers to better integrate Cerner’s evolving platform with Epic’s similarly expanding universe of products. A key challenge for any PHM vendor is developing strong services capabilities to assist clients in extracting the highest value from their PHM solution deployments. In August, Cerner made a significant investment in Lumeris, a company with a strong services offering that Cerner will leverage. In line with the company’s shift toward consumer-focused healthcare, Cerner is partnering with Salesforce to offer providers an integrated patient engagement solution. Through this partnership, HealtheIntent data, which is collected from numerous sources, will feed directly into Salesforce’s Health Cloud. 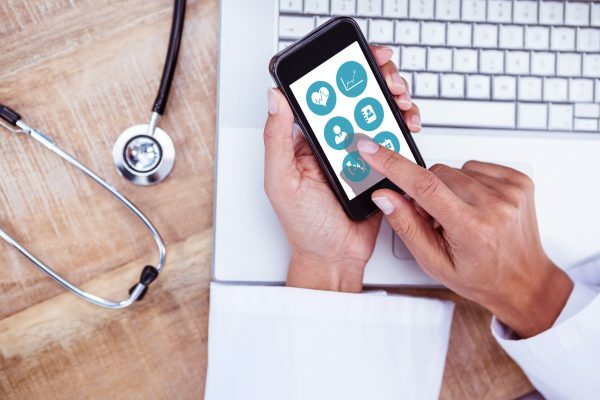 Once the data is in Health Cloud, from within their EHR a clinician can quickly identify patient populations based on various criteria via a queried search. Once identified, a campaign can be initiated. 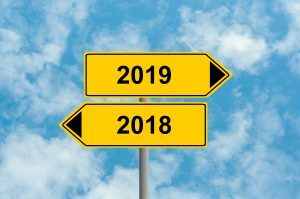 Cerner plans to launch this product in 2019, and will be the only EHR company to have Salesforce directly embedded in its EHR and HealtheIntent workflows. Cerner understands the importance of getting revenue cycle (billing) software right. Cerner has penetrated, to varying degrees, about 40% of its hospital clients with billing software, but those are mostly small facilities. 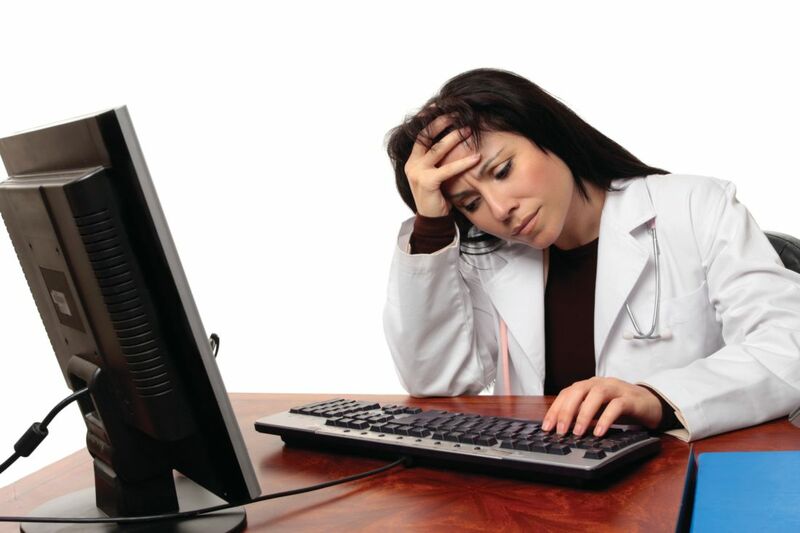 Cerner’s software still appears visually outdated and lacking functionality, particularly for ambulatory practices. 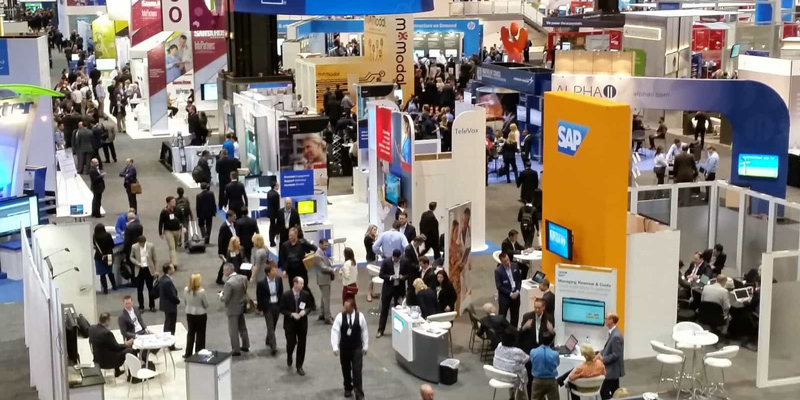 One need only walk through the CHC18 exhibit area of third-party software vendors to see the demand for RCM solutions that work in the Cerner environment. Roughly 40 percent of all vendors were RCM vendors. Clearly, Cerner is missing out on fully capitalizing on this opportunity. Cerner is seeing strong demand for its RevWorks offering among smaller hospitals, and the firm is still hiring aggressively to support growth into 2019. Cerner has about 100 RevWorks clients, compared to 30-35 two years ago. One of the main reasons for Cerner’s early success in outsourced revenue cycle solutions is that the product comes with a demonstrable return on investment for clients with specific targets outlined before any deal is signed. The ITWorks business is growing but acquiring clients at a slower pace than RevWorks. 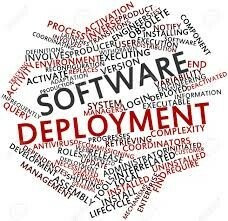 Now that MHS Genesis is up and running across the first wave of an initial 4 sites, the company took important lessons learned for future Department of Defense (DoD) rollouts as well as Veteran Affairs (VA) deployments. Cerner noted that the VA is not yet in the implementation phase as it is currently planning the largest install in the industry’s history. Of these two massive installs, the one at the VA bears watching closely. A significant portion of veterans receive their care via Tricare (local healthcare providers under contract to VA). 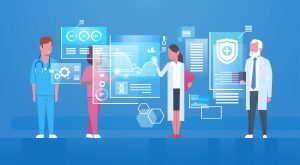 How Cerner drives interoperability across multiple venues of care nationwide, the potential role of HealtheIntent, the embedding of telehealth functionality and the list goes on will all be pressure-tested by the VA. The results of that pressure-testing will, in time, roll out to the broader Cerner client base. Cerner has been an innovative company since its founding. While not all innovations have been a success (much to some clients’ chagrin), the company has nonetheless made progress and continues to push forward. 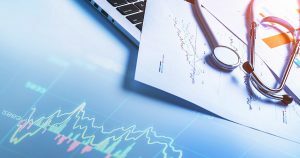 Their ambulatory EHR is gaining significant traction with larger IDN clients, and RCM—while not there yet—is closing the gap with competing solutions. Where the company has truly led the EHR market is with HealtheIntent. Rather than a walled-garden approach, Cerner’s HealtheIntent is architected for a more open future and its capabilities continue to expand even though the market has been tepid. Cerner accurately saw the future and invested early for the inevitable move to value-based care. 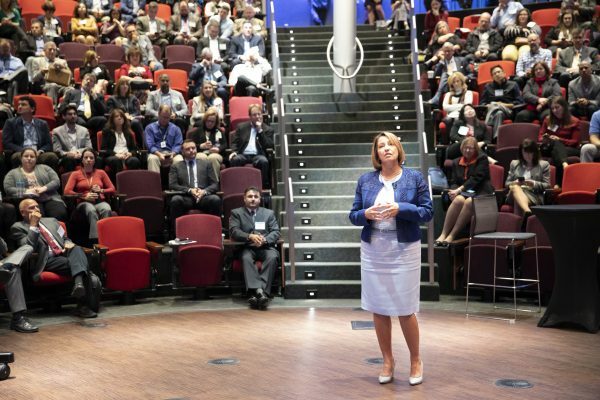 Visionary leadership made Cerner what it is today. Hopefully, the company’s new leadership fully appreciates this key attribute. Only time will tell if the future focus of Cerner is operational efficiency at the expense of vision. While operational improvements are common in a maturing market, our hope is that Cerner continues to look beyond the near term.